Di Vapor is constantly striving to provide an unrivalled level of product and service when dealing with our customers, including those who experience mobility issues. We are often asked whether it is possible to supply certain goods VAT free. The short answer is yes, but for legal reasons we require the completion of an eligibility declaration form that is submitted to HMRC on behalf of yourselves in order to comply with 701/7 VAT reliefs for disabled people. 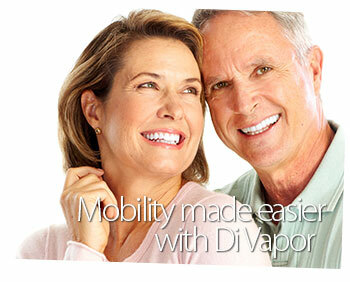 Providing you are registered disabled and have medical proof then Di Vapor can supply you one of our products VAT free. It is the responsibility of the customer to ensure that the actual goods you are purchasing qualify for the relief of VAT. Typically, this is where the goods help with your disability. For example, a walk in bath could qualify due to your mobility issues or a steam shower due to its seat or pain relief benefits. If you have decided on the product you would like to purchase, simply contact us from our contact us page, so that we can send you the relevant declaration forms. 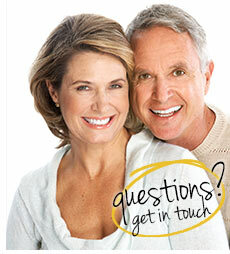 Once these forms are completed by you, send them back to us via email or post. 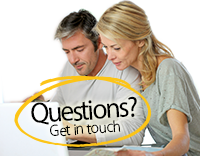 We will then supply you an amended invoice free of VAT for you to complete your purchase. Di Vapor has a variety of products suitable for those with mobility issues including steam showers and bathtubs. The Savona glass steam shower enclosure comes complete with a low profile shower tray for easy step free access. The removal bench seat allows for seated showering, whilst offering comfort during a steam bathing session. 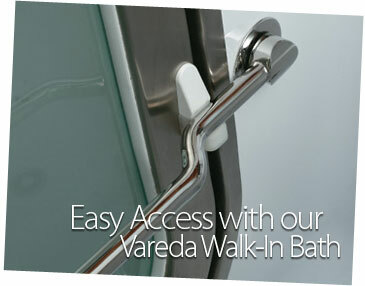 For those looking for a more familiar bathing experience, the Varedo walk-in bath comes complete with our patented "easy locking" swing hinge access door - Ideal for those looking for a direct replacement to their standard bath. The above aforementioned units are just two examples of what Di Vapor can offer those limited by mobility. If you have a specific space or sizing that you are working with, please do not hesitate to contact us directly - We'd be happy to help.